Donations from our readers will enable us to continue to source articles and interviews from the brightest minds in editorial. 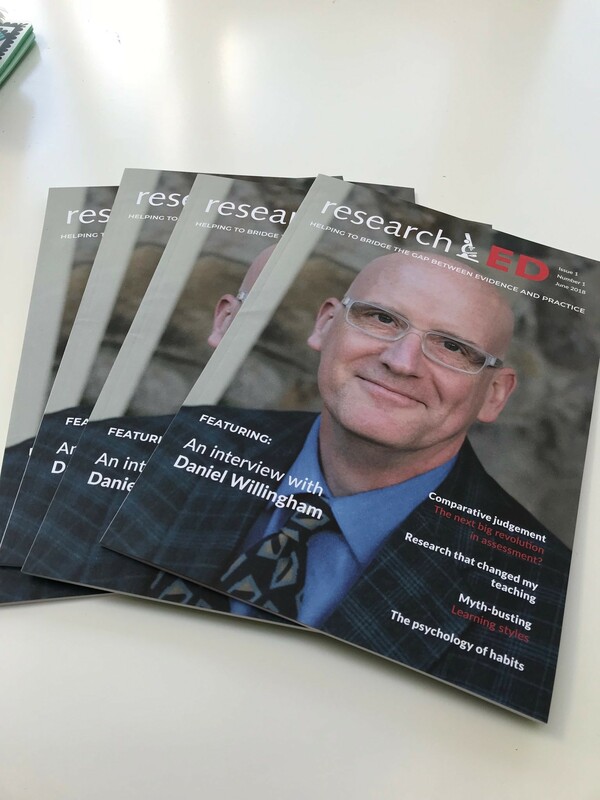 researchED Magazine was launched in June 2018 to provide another quality platform to help the teaching profession connect research and practice in the classroom. It supports educators at all levels by encouraging and provoking debate surrounding research, evidence and best practice. The magazine has quickly become a key part of the global movement to give teachers and school leaders voice and agency in their work, their schools and their systems: a high-quality platform to bring together the voices of teachers, academics and education experts in order to reclaim the space of education discourse. If you are someone who reads and enjoys the magazine, please do consider a small voluntary donation. Financial support from our readers means we can continue to publish and distribute a high-quality resource, and continue to attract editorial contributions from the likes of Professor Daniel Willingham, Daisy Christodoulou and Professor Paul Kirschner. 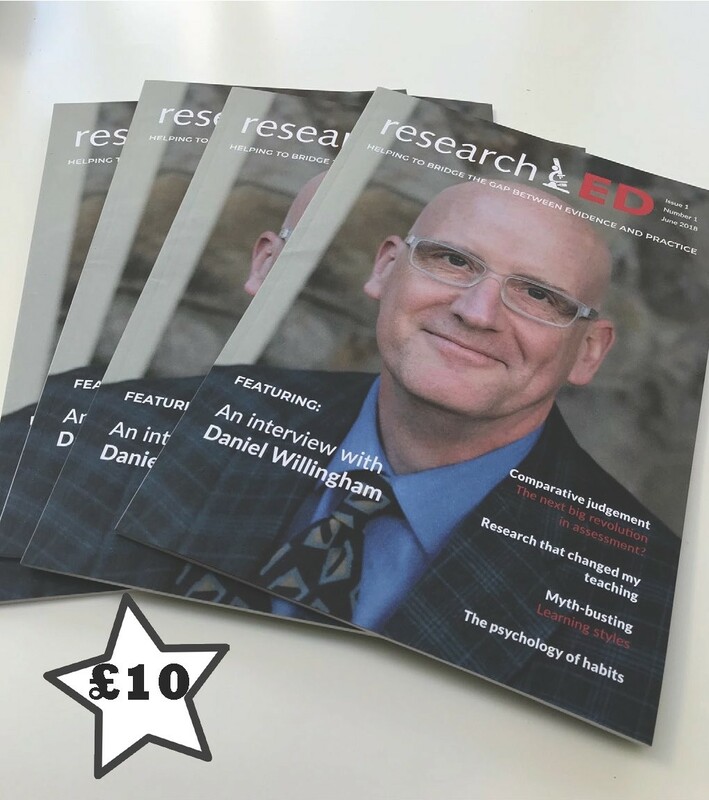 While the publication does carry a small amount of advertising, the researchED magazine is editorially independent – our publication is free from commercial ‘advertorials’. This is important because it enables us to focus on genuinely relevant and useful articles, collated with the aim of raising research literacy and exploring what actually works in education.